Jonathan Spector believes Hibs will be a team to fear in the battle for a Europa League place as they go into the final five matches of the season unbeaten in eight matches. 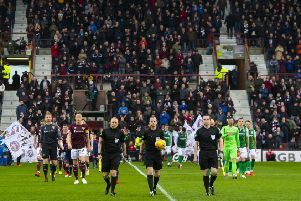 Hibs have taken 20 points out of a possible 24 since Paul Heckingbottom was appointed head coach, a run which not only clinched a top-six finish but climbed the club to fifth with a derby win over rivals Hearts. Following the victory at Tynecastle, a first in Gorgie in six years, Heckingbottom made it clear the eyes of both him and his players were now firmly fixed on the two teams ahead of them, Aberdeen and Kilmarnock. Six points in front, those two clubs are in pole position to claim European football depending on the outcome of the Scottish Cup final between Celtic and Hearts. 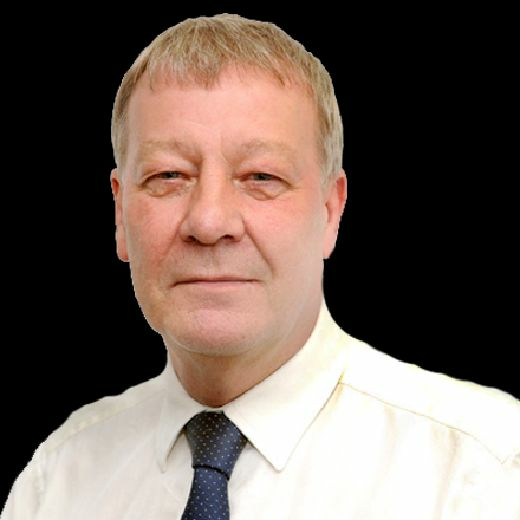 But with the top six teams now going head-to-head on a weekly basis, Spector, who will be experiencing the Premiership’s “split” for the first time, believes that situation could rapidly change. Hibs kick-off their bid to catch the Dons and Killie with a home match against Celtic on Sunday, a fixture they won this time last year and, with three of their five matches to be played at Easter Road, Spector insisted opposition teams will be wary. The veteran American defender said: “We knew how important it was for the club to finish top six, which we have done. Now we want to push on and see how high we can go in the table. “With the run of form we are on we have a great chance to progress and test ourselves against the top teams in the league. “I don’t think the other teams will fancy taking us on right now, especially at Easter Road, with the run we are on. Confidence is high and we are pushing in the right direction. I think they’ll be looking at us and thinking ‘tough game’.